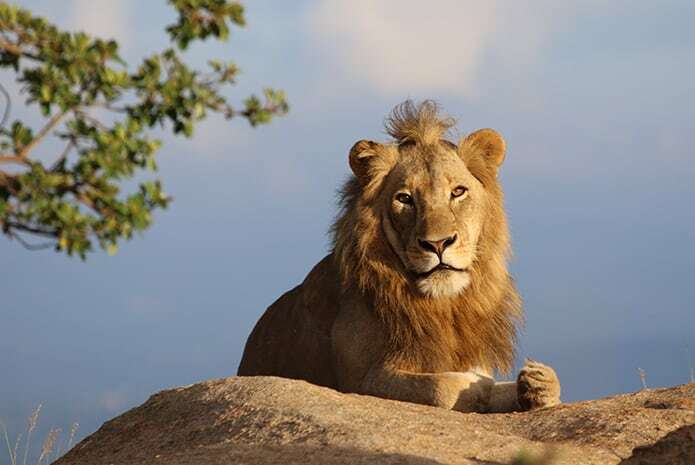 The Kruger is a world-renowned nature reserve, home to the iconic Big 5 and hundreds of species of antelope, small mammals, reptiles and birds. 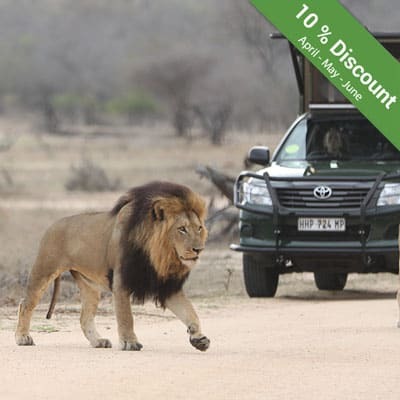 With this 5-day Kruger Park safari, there is a great chance of seeing all of the Big 5 and we are happy to boast that around 95% of our guests leave the 5-day safari seeing the lion, leopard, elephant, rhino, and Cape buffalo. 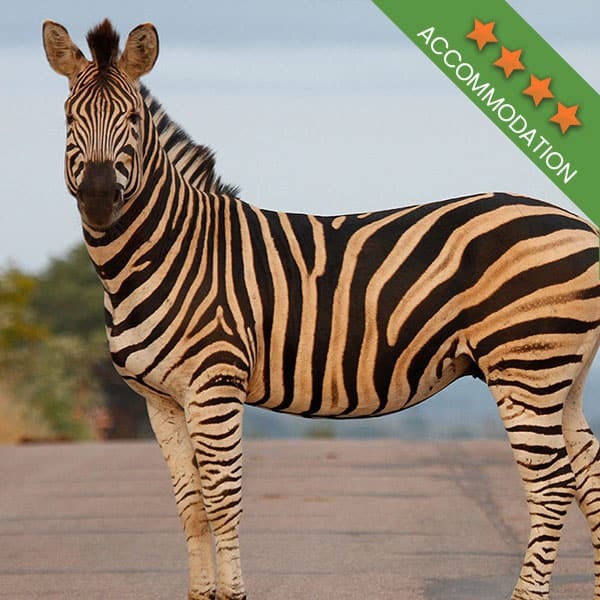 As for accommodation, Kurt Safari books guests into private accommodation on the outskirts of the Kruger, guaranteeing guests a comfortable stay. 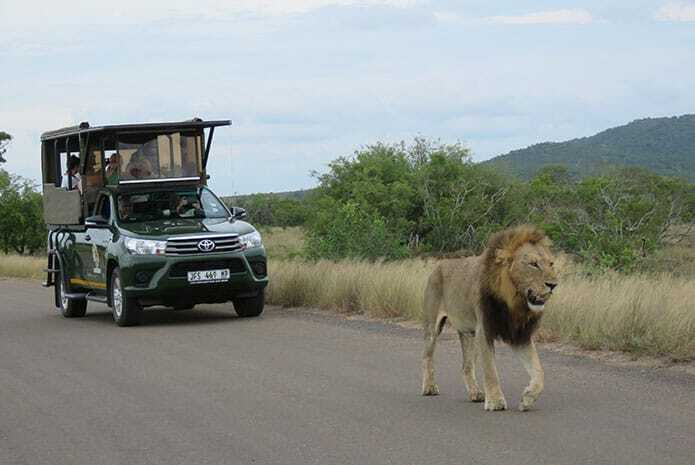 1 Half-day morning safari in open vehicles, from 5:30 am to 11:30 am. 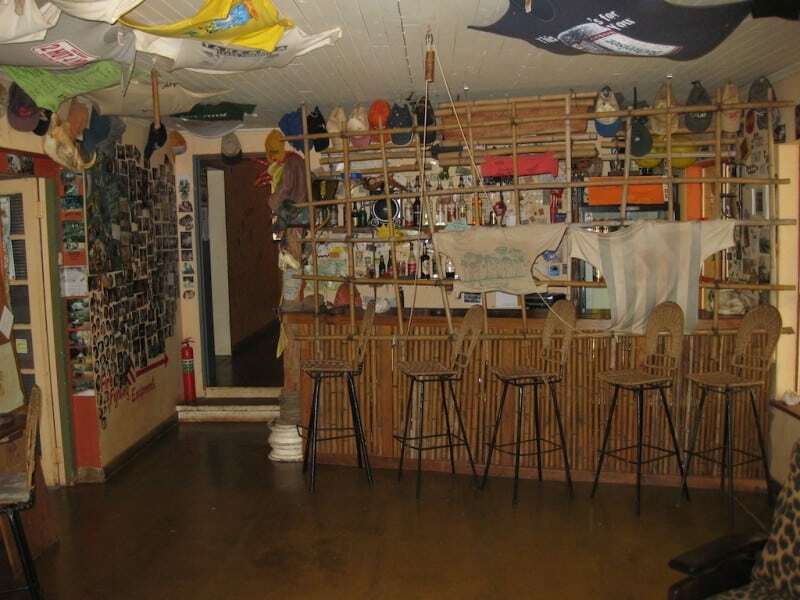 4 Nights’ Accommodation at a Backpackers. 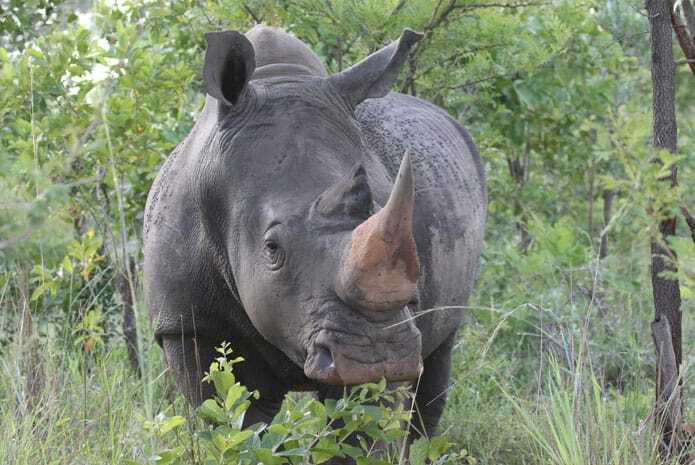 For accommodation, we use various lodges and hotels situated on the outskirts of the Kruger National Park. 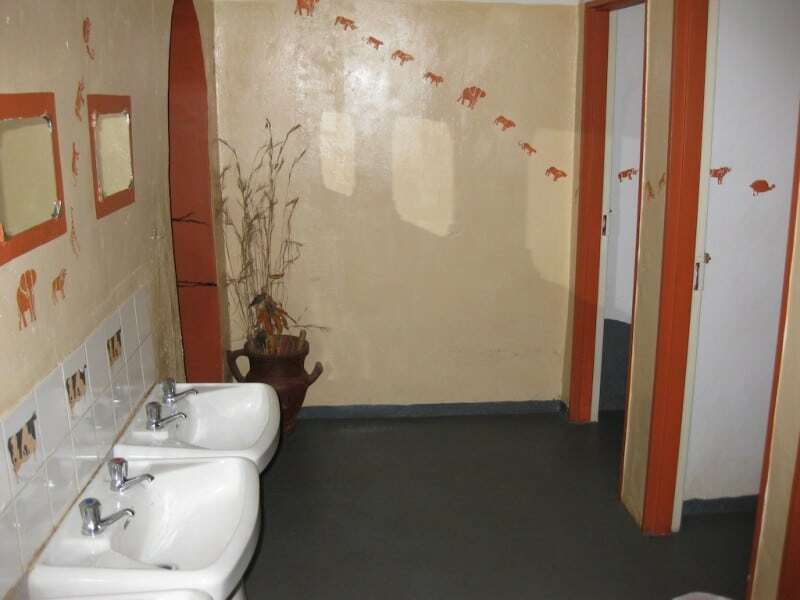 Most of the accommodation we choose is but a 10 minute drive from the Kruger. 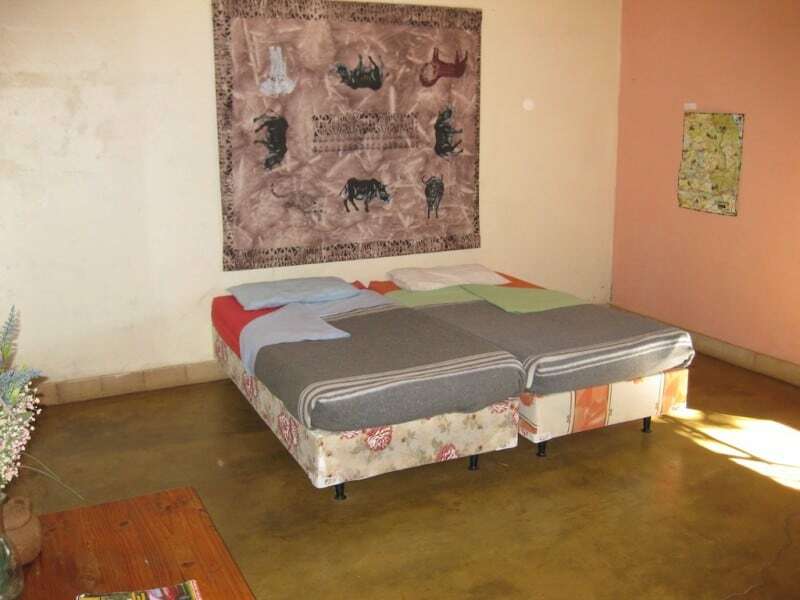 Each of the lodgings we choose is privately owned. 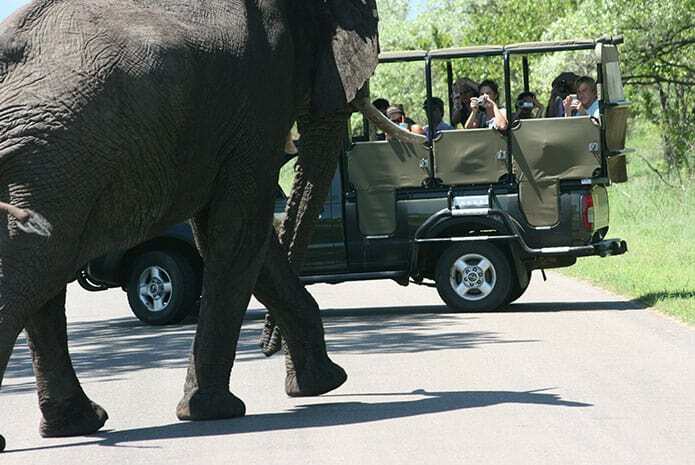 For shared safaris, we don’t allow children under the age of 8. 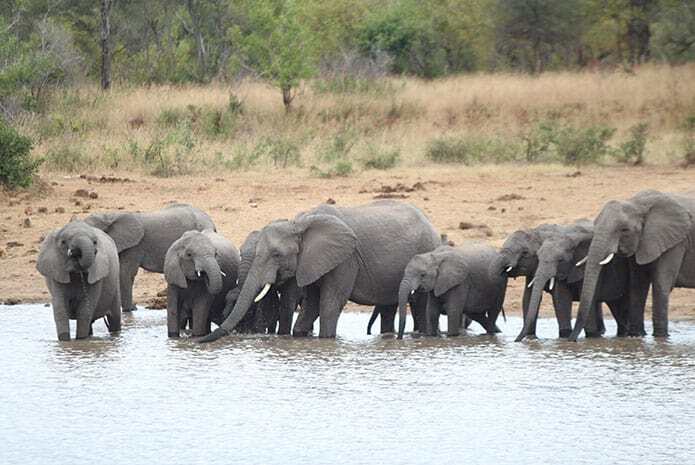 If you are bringing small children, a private safari is your best option. 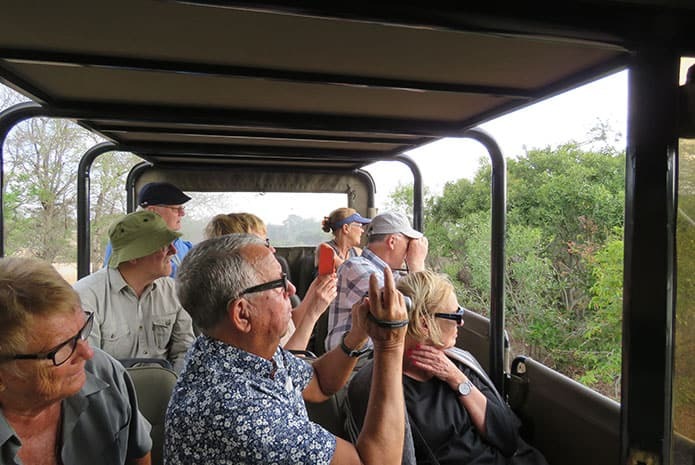 Guests who will be leaving from OR Tambo on the last day of the safari tour should take care to book flights after 20:00 for domestic flights and 21:00 pm for international flights. This makes enough time to accommodate for delays. 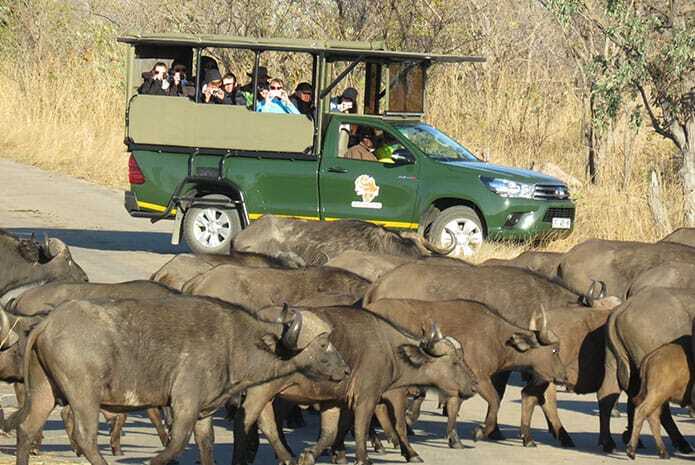 Guests are encouraged to arrive in the country the day before their Kruger Park tour in order to avoid missing the Kruger shuttle. 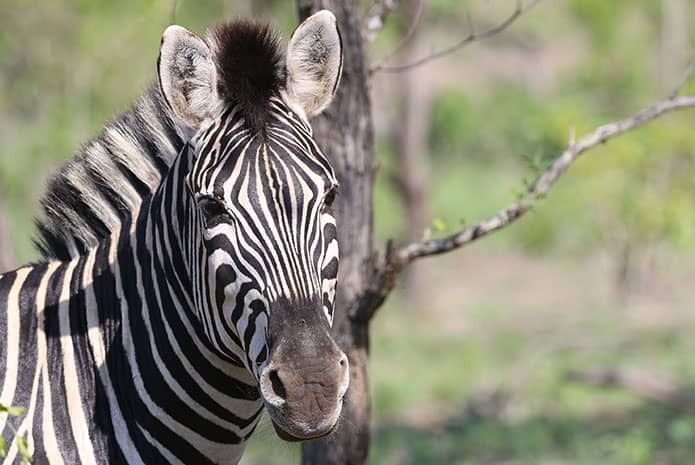 With daily flights from Johannesburg to Skukuza in the Kruger National Park, as flights to KMIA outside of Nelspruit, you have more than one open of getting to the Kruger. 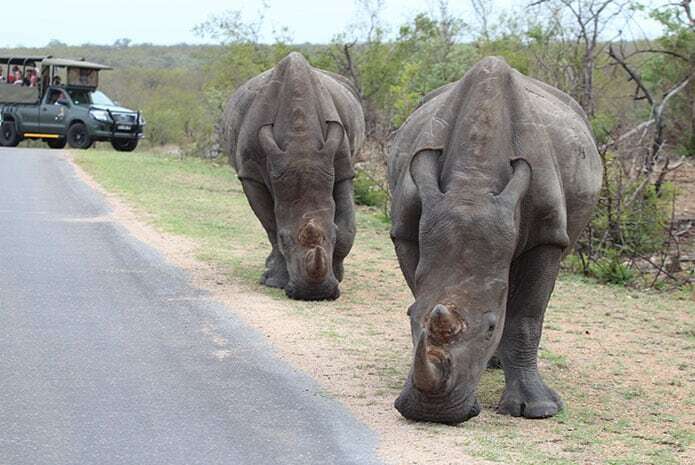 If you should prefer to travel by vehicle, private transfers from Skukuza or Nelspruit to Hazyview will cost you R 1 548 PER VEHICLE, carrying 1-7 people, one way. 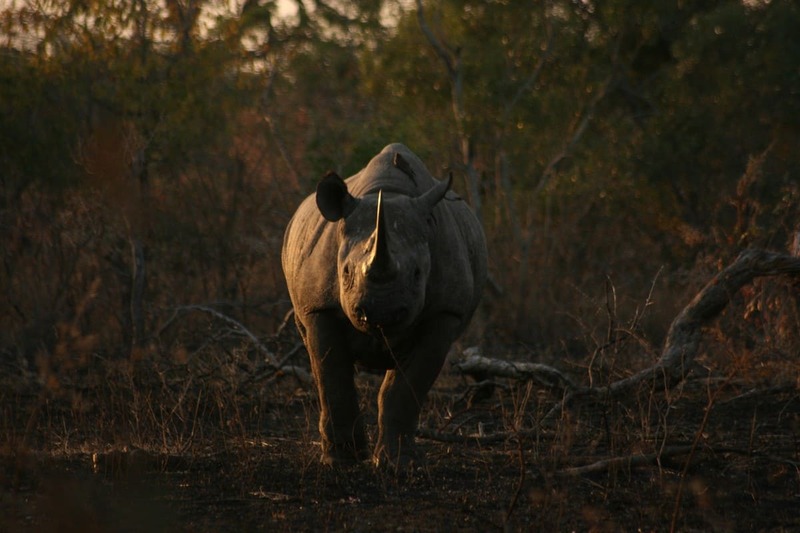 An additional R 93 per person for conservation fees will need to be paid at the airport. 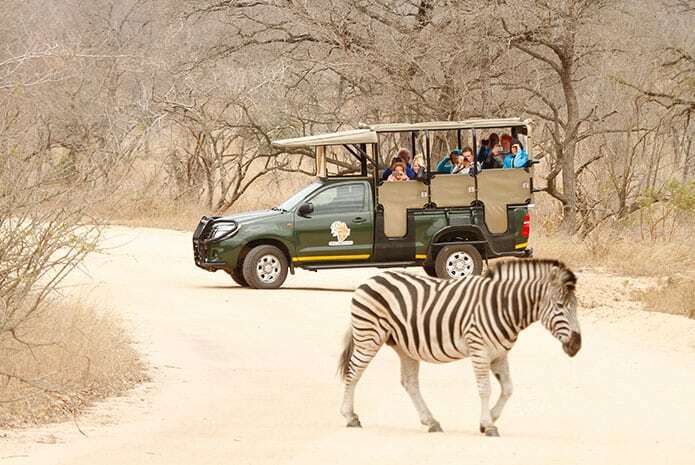 Guests will need to book a private vehicle for the transfer to Hazyview. 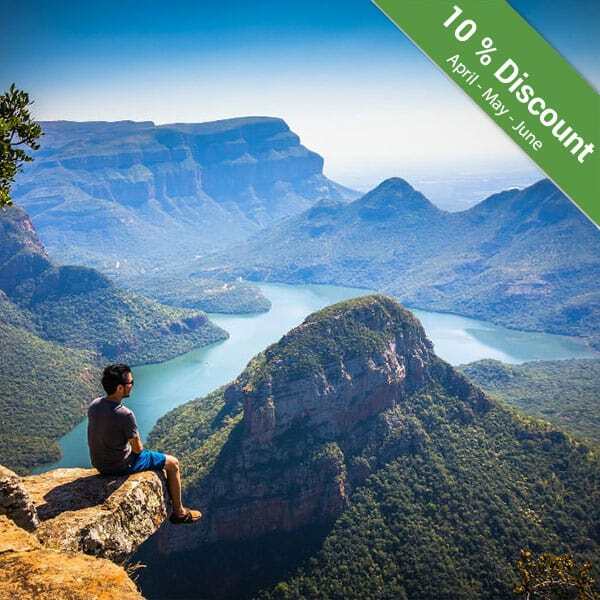 This tour rate is reduced by R 800 per person when you choose to fly in and book a private transfer. 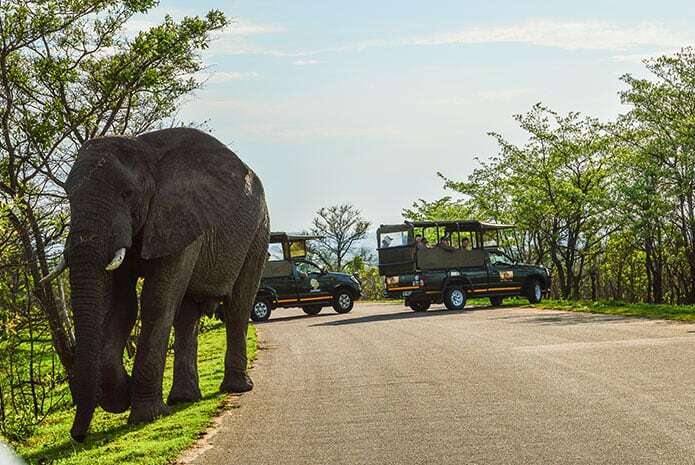 For transportation to and from the Kruger, we use Ashton’s Shuttle Service which departs at 6:45 am with those needing transport asked to be at the terminal by 6:30 am. 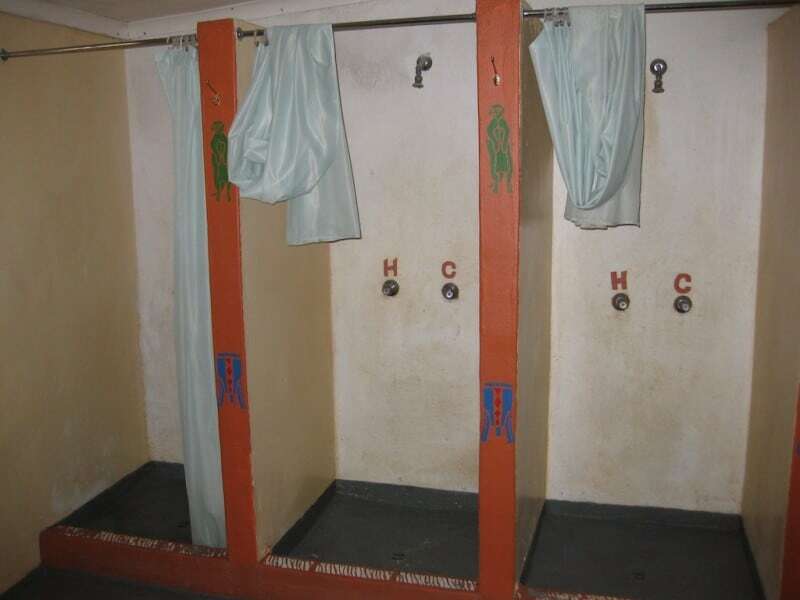 We ask that guests stick to the times as the shuttle service has strict time schedules. 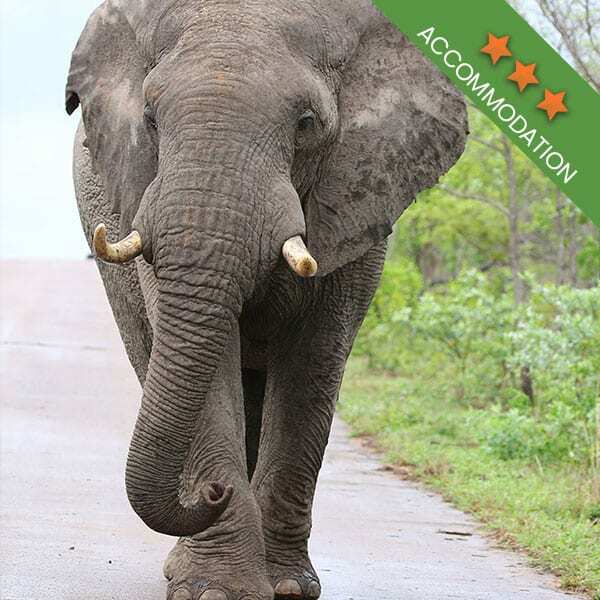 Arriving at Hazyview at 11:30 am – 12:00 pm on the first day of your backpack safari, you will be met by one of our friendly guides you will transport you to Bushpackers. 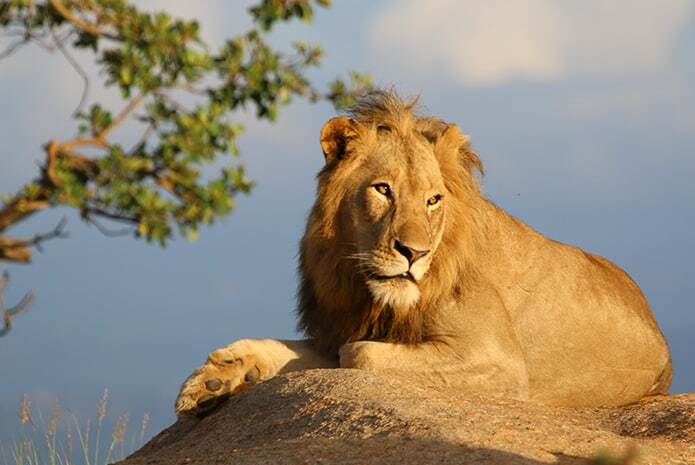 You will have more than enough time to settle in and relax before the first safari. 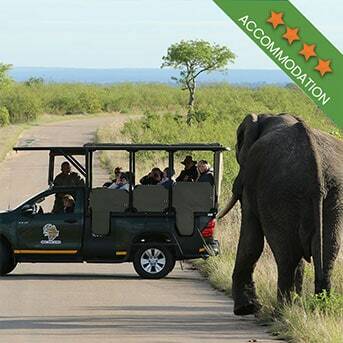 At 14:30 pm, your guide will collect you from the backpackers before you head off to the park to enjoy a relaxing afternoon/sunset Kruger tour. 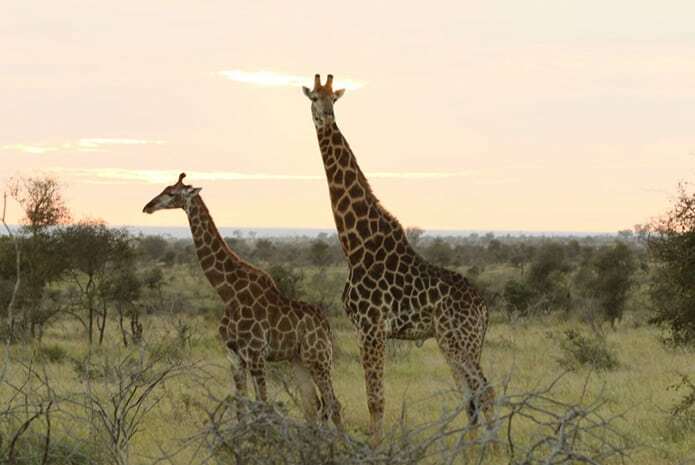 Plains game, including giraffe and various antelope, are best spotted in the afternoon. Just before the sun sets, and just before the park gates close, we will return to the backpackers. Dinner awaits and there is plenty of time to relax before having an early night. The following day will be an early start, and getting enough rest is important. It’s an early start on this day. 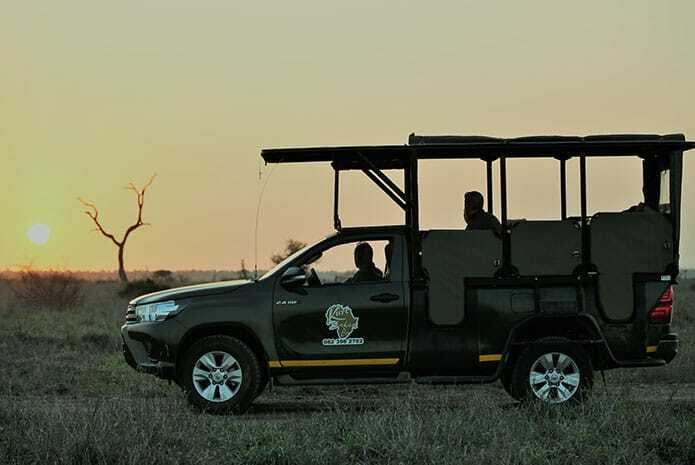 We’re up and headed to the Kruger Park in one of our specially fitted open vehicles before the sun has risen. 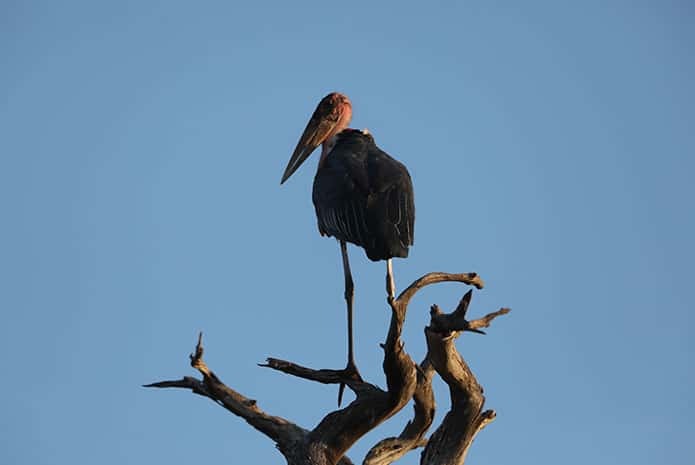 We journey to one of the best wildlife viewing areas of the park. 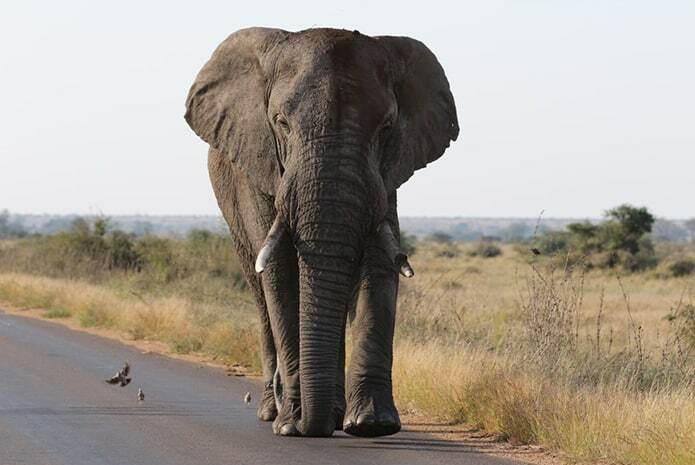 We spend the day driving the roads that offer the best animal sightings, stopping off at water holes, rivers and lookout points throughout the day. We stop off during the morning for breakfast. The meal is pre-packed by the Bushpackers and we stop at a rest camp to enjoy breakfast. 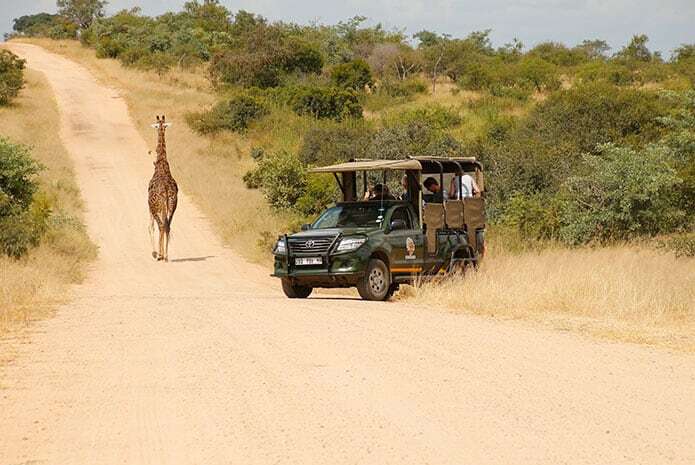 After this brief stop, we continue the safari, in search for those animals that have made the park famous. 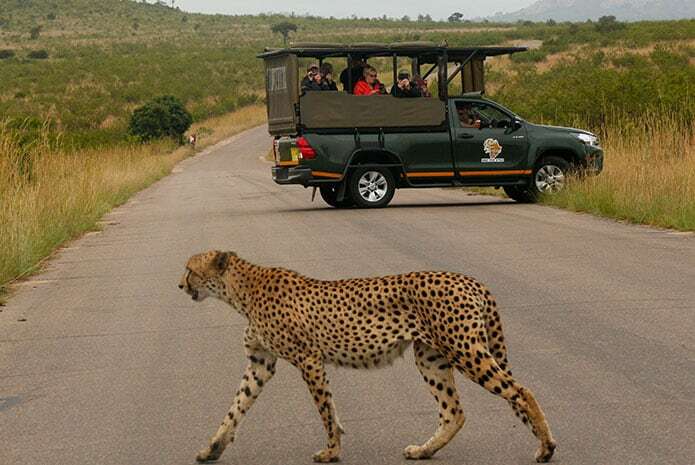 Your ranger has a keen eye, and with the advantage of the height of the safari vehicle, will spot and point out the various animals. 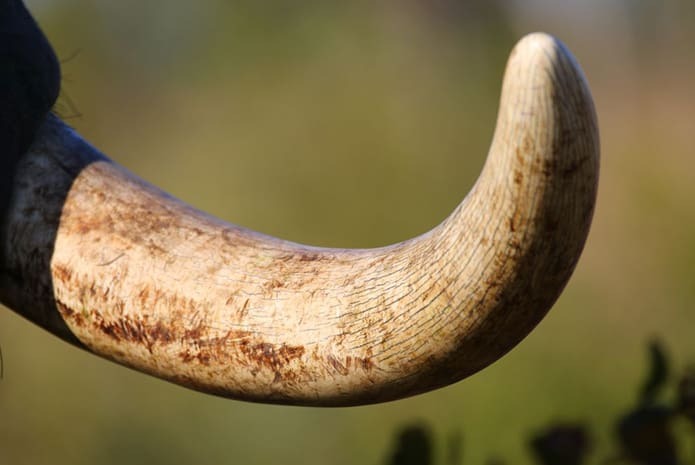 Your knowledgeable guide will share all sorts of information about the animals and plants you will see. At lunchtime, we again stop at a rest camp and select lunch from a menu. 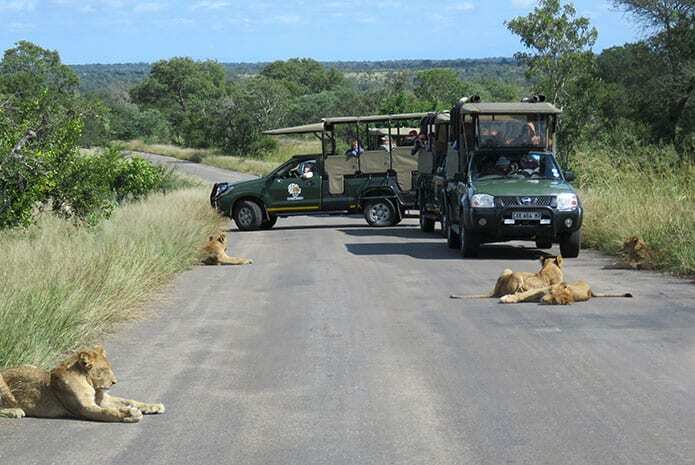 After lunch, we spend the rest of the afternoon on safari before heading back to Bushpackers at about 4 pm. There is time to relax and take a swim before dinner and another early night. This day starts earlier than the previous. 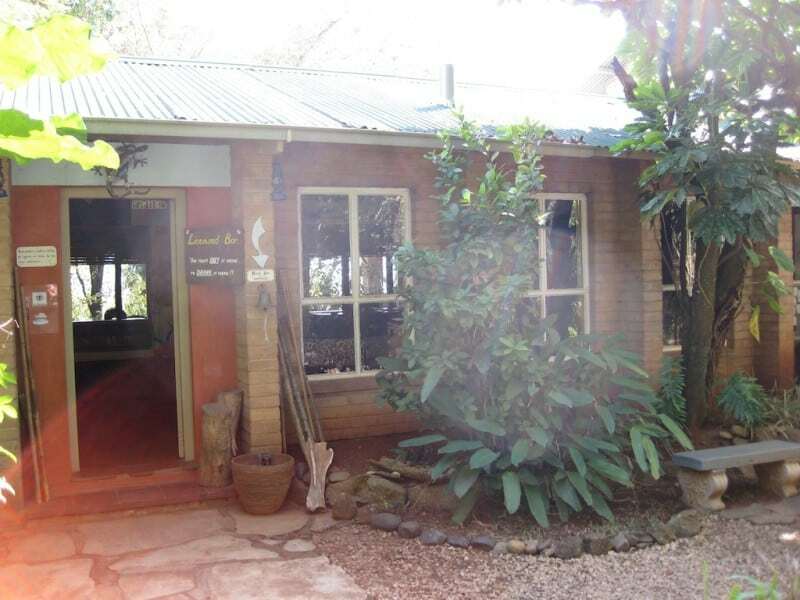 We enjoy a full breakfast at the Bushpackers before climbing into a closed air-conditioned vehicle and starting off to the Panorama Route. 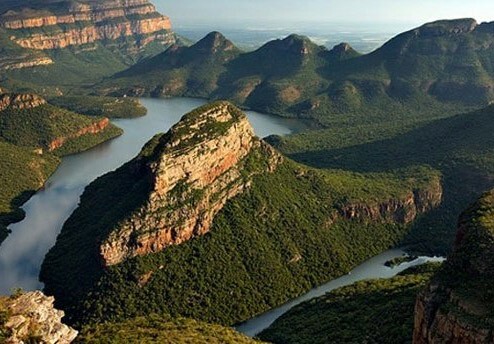 During this tour, we visit the Blyde River Canyon, the Three Rondavels, Bourke’s Luck Potholes and the various small towns along the way. We stop for lunch and a bit of shopping before continuing on the route, spotting all kinds of geographical treasures. 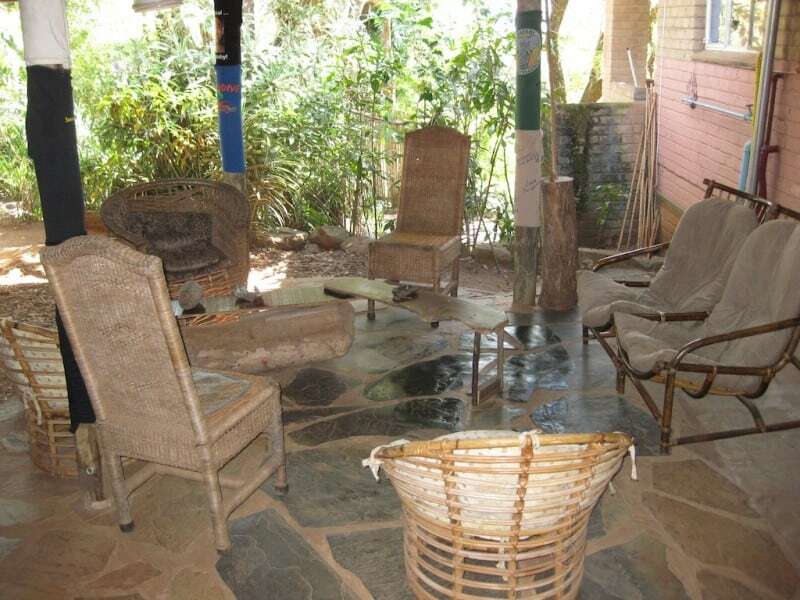 In the afternoon we return to the Bushpackers and spend the rest of the day relaxing and swimming. 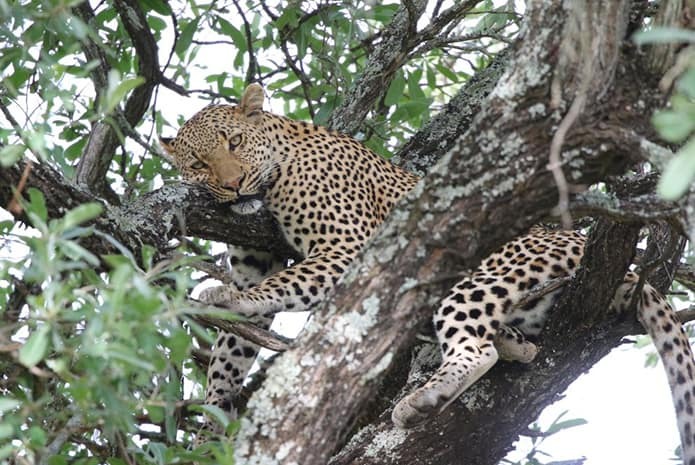 After dinner, we retire for the evening and rest up before the next day’s adventures in the Kruger. 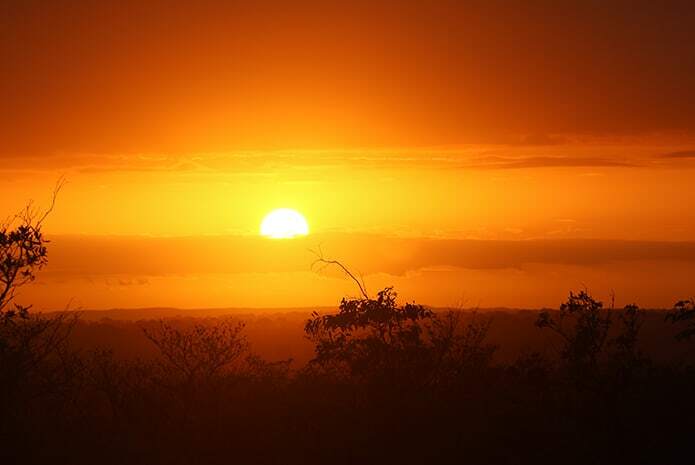 Another day of getting up before the sun rises, another day experiencing the unyielding beauty of the Kruger National Park. In the company of the same guide, we get to watch the sun rise over the park as we enter the gate. 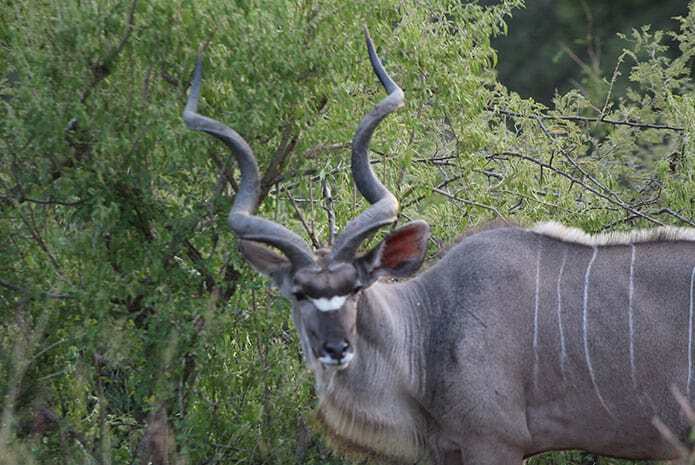 Visiting a different region of the Kruger, our focus this day is to spot those animals we might have missed during previous safaris. 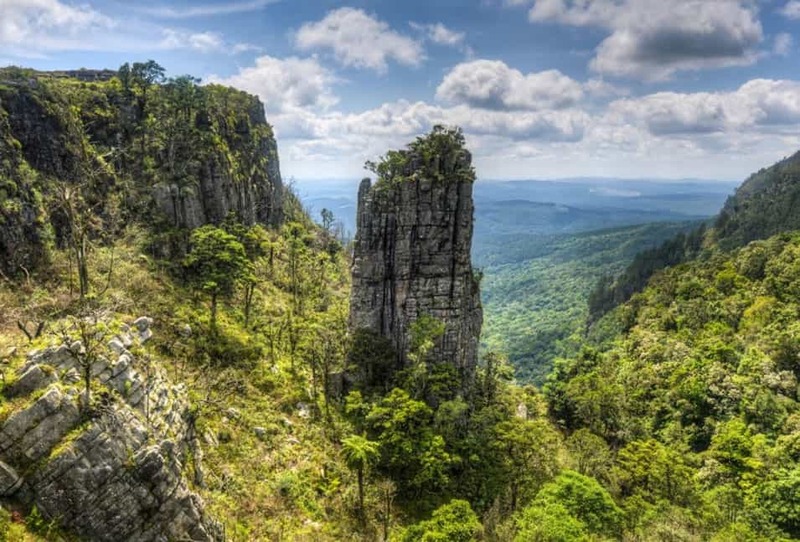 We stop at lookout points, rivers, and potholes while enjoying a picnic breakfast along the way. Lunch is served at a rest camp of the guides choosing, which depends largely on the roads the guide chooses to take. 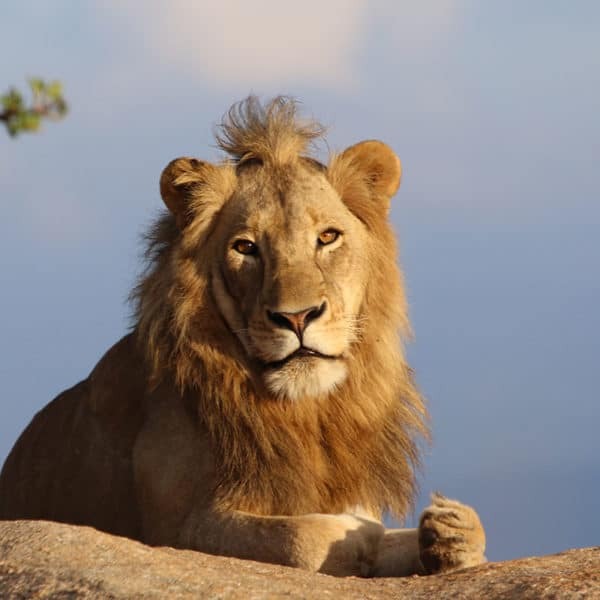 At around 4 pm we leave the park and go back to the backpackers, where there is enough time to swim, relax and reminisce on the previous day’s sightings. 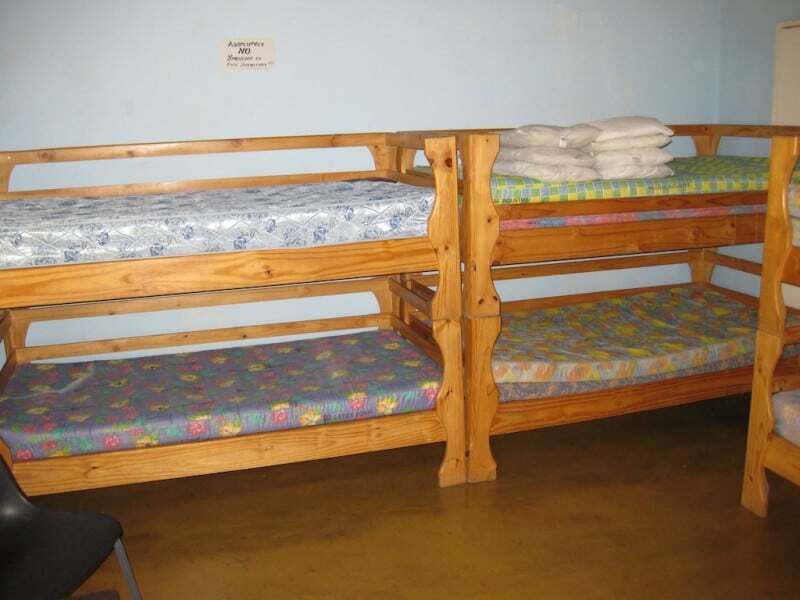 For the final day, you will need to be up early once more, so an early night is again needed. 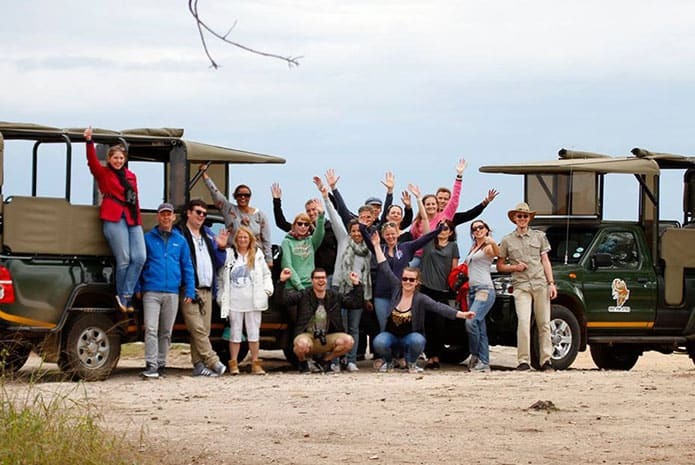 Day 5: Morning Safari and transfer back to Johannesburg. Departing early once more, we leave the accommodation for the last time, with luggage in hand. 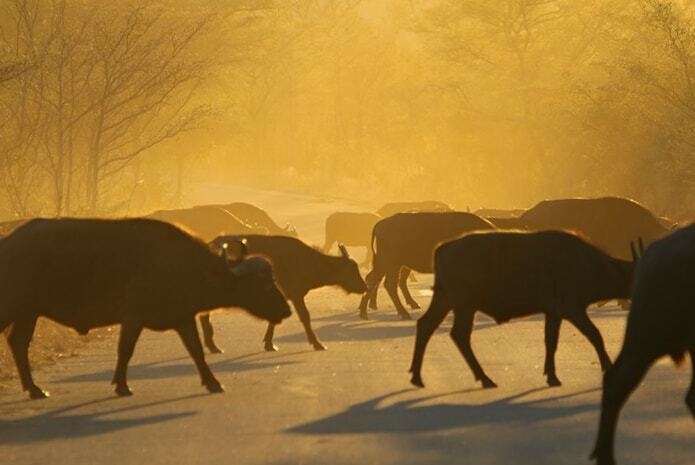 We go on the final Kruger Park safari, entering the gates just as the sun rises. 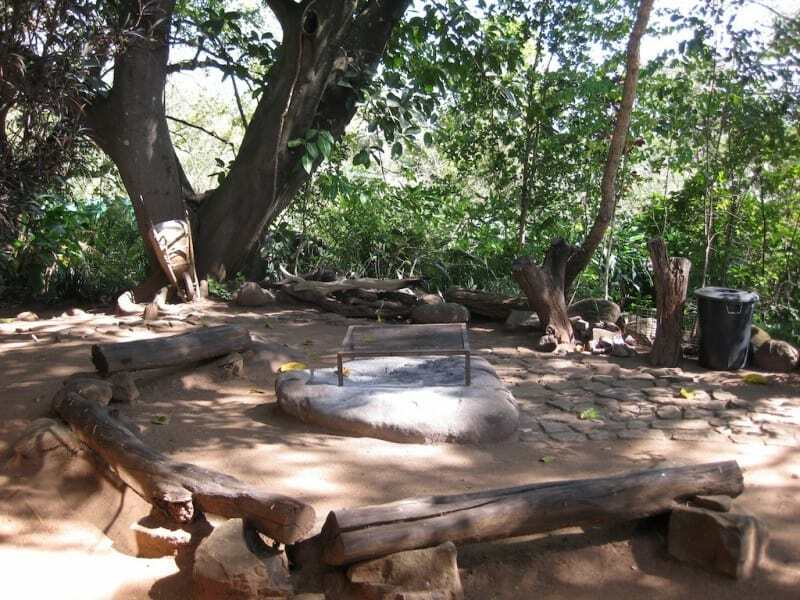 Another breakfast at a local picnic spot is on the agenda, and after a morning on safari, we leave the Kruger for one final time at about 11:15 am. After leaving the park, we head to Perry’s Bridge in Hazyview where Ashton’s shuttle will depart for Johannesburg at 12:00 pm.